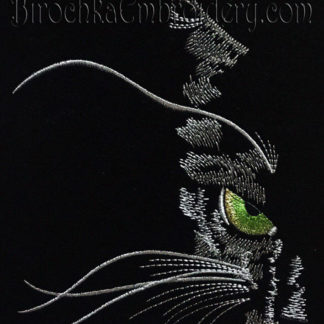 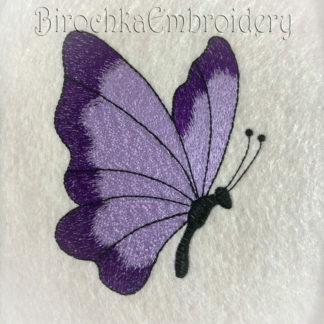 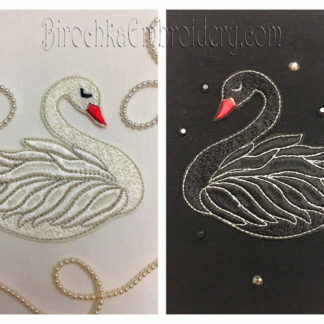 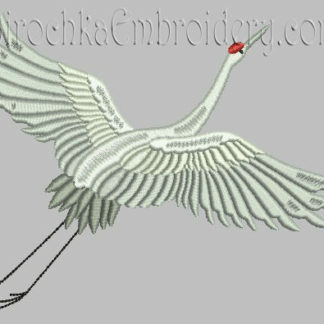 Straight Stitch embroidery is wonderfully versatile as it allows you to create a variety of creative patterns and looks stunning on almost every type of fabric. 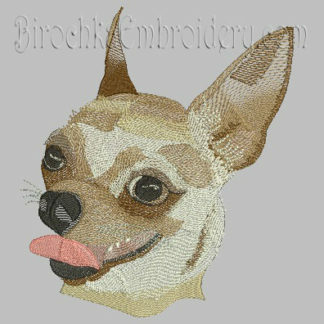 Update your wardrobe, home textiles and décor with (Straight Stitch) embroidery so all the items you love can reflect your unique style. 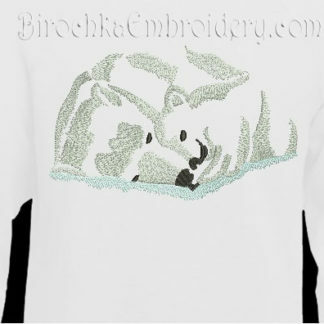 Animal lovers! 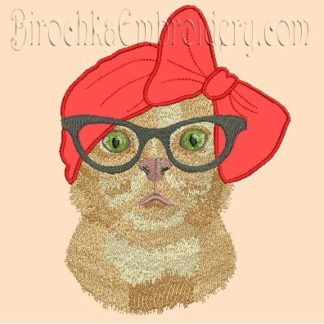 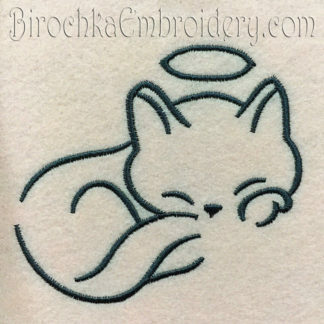 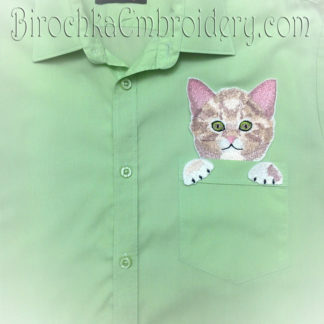 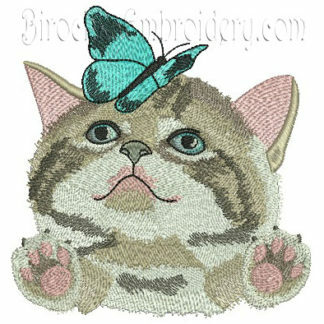 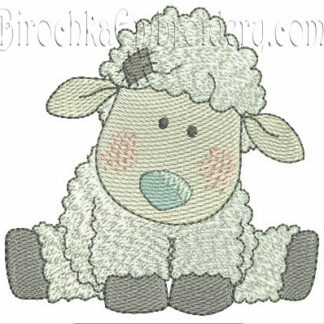 Add beautiful animal-themed embroidery to their favorite items and showcase your cat (dog, elephant, mouse, lizard?) 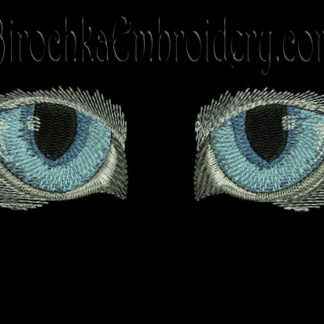 obsession to the world!